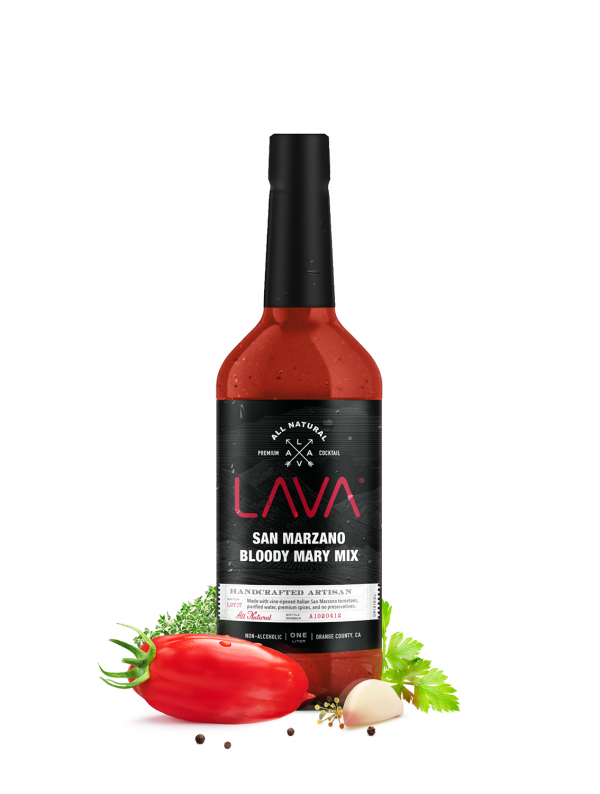 SEtup a bloody mary bar for our super bowl party and lava was a huge hit. I usually use san marzano tomatoes in my pasta so I knew this would be good but was really surprised. Best quality I have seen in a bloody mary. great quality and taste. Glad it has no sugar added good for my diabetes. First time having a craft bloody mary mix and I am sold. Perfect spice level. 5-stars. Best bloody mary mix! You can tell this is really high quality compared to others I have tried. Got a new favorite bloody mary mix now! My wife brought some home from a golf charity event and I am usually picky when it comes to my bloodies but this one is REALLY good and a winner.